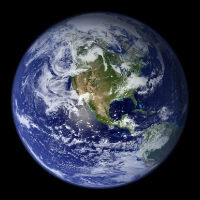 System dynamics is a modelling technique devised to simulate the behaviour over time of complex systems that incorporate inter-dependence and feedback, which makes it ideal for considering problems related to sustainability. Over time, a number of models will be added to the site. The basics of sustainability can be usefully explored via a simple population-resource model. I have constructed such a model – it is called Hippos. 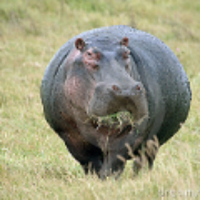 In this model a small number of hippos find their way to a new location with abundant resources and begin a new colony. The model helps explain the possible outcomes of this colonisation. I have constructed a model that explores the sustainability of the world system as described here, and in an article published in the Journal for Natural Resource Policy Research. this is an interactive version of this model. This video describes the model and its findings.